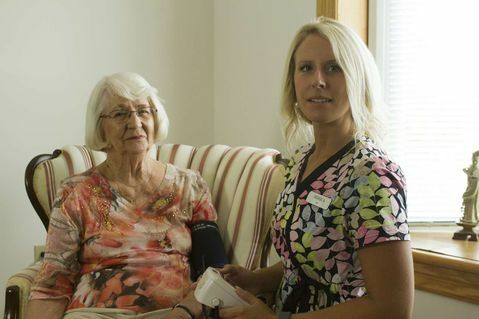 Located in the heart of Grey Bruce County on beautiful Kelso Beach, Kelso Villa Retirement Home has been specially designed with both your comfort and your safety in mind. You can enjoy three nutritious meals served daily in our river-view dining room, where you can look out at the Georgian Bay and watch the ducks while you eat. We are pleased to offer the most comprehensive, all-inclusive list of services to ensure your life is as stress-free and relaxing as possible during your residency here. 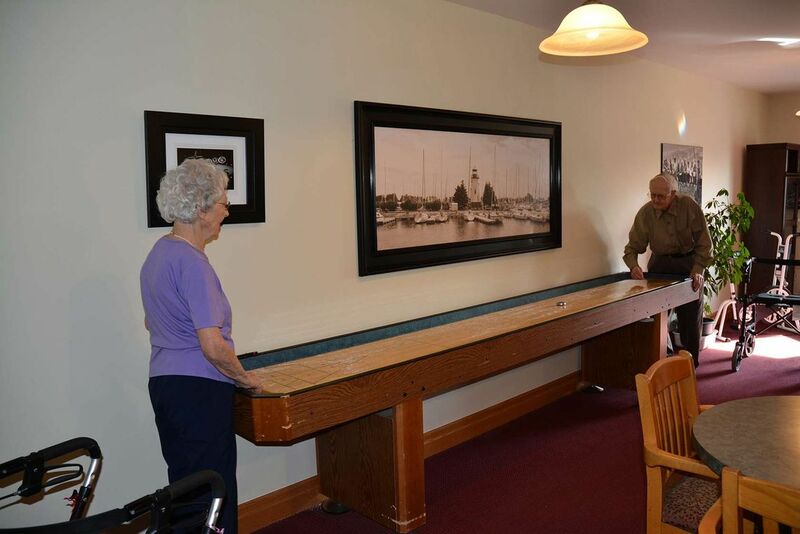 Learn more about our accommodations, activities and programs at Kelso Villa by contacting us! View photos of our facility and learn more about our services.